The Queen’s College is delighted to announce the pre-election of Dr Claire Craig CBE, Chief Science Policy Officer at the Royal Society, as its next Provost. Dr Craig will be the first female Provost of the College when she succeeds Professor Paul Madden from 2 August 2019. Dr Craig was previously the Director of the UK Government Office for Science. She has worked extensively on strategy and science in decision-making. Her career includes periods at McKinsey & Co and the Prime Minister’s Delivery Unit, working in the Cabinet Office and the Ministry of Defence. She was awarded a CBE for her part in developing the UK government’s science-based strategic futures programme, Foresight, which provided evidence and insights to decision-makers in areas from flood risk in 2080, to human enhancement, and the future of computer-based trading in financial markets. Dr Craig has held Board-level roles at a range of research and teaching institutions, including the Council of King’s College London, where she helped establish King’s Maths School, a university-sponsored Free School for talented 16-19-year-old mathematicians; the University of the West of England; and Newnham College, Cambridge. She is also the UK representative on the Governing Body of the European Commission’s Joint Research Centre. Over nearly two decades in government, she has worked in a wide range of policy areas and with three UK Government Chief Scientific Advisors. Her first book How does government listen to scientists? was published by Palgrave in August 2018. She trained originally as a geophysicist, and spent two years helping launch a hands-on science centre in her home town of Bristol. She is a graduate of Newnham College, Cambridge. 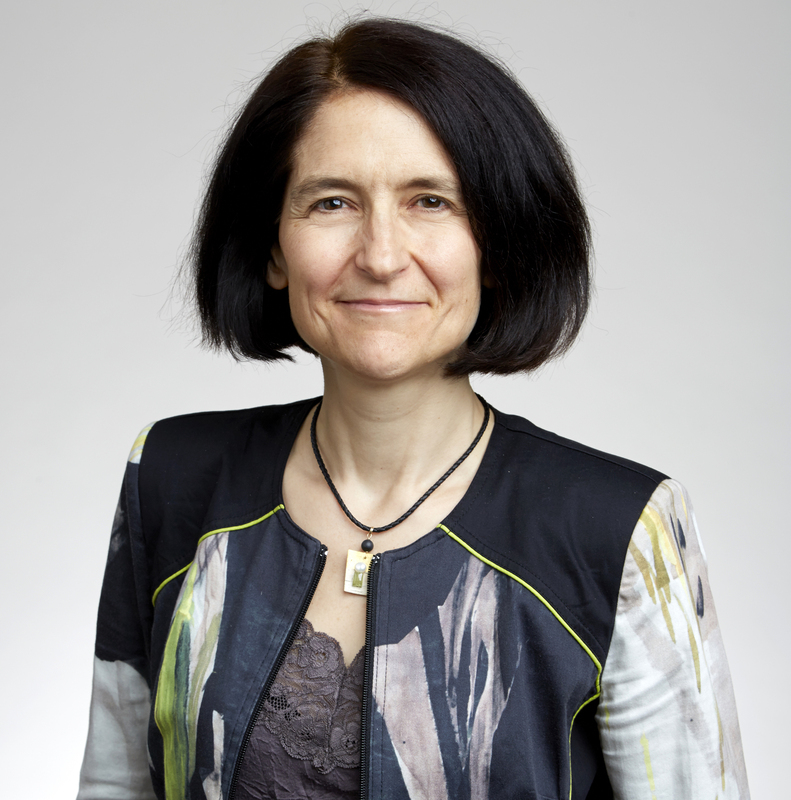 During her time at the Royal Society, the Society has run influential policy and public programmes on Machine Learning, the governance and ethics of the uses of data, AI narratives and the implications of AI for the future of work, together with a major public lecture series on AI supported by DeepMind. Other highlights include a report on computing science which led to the allocation of over £80m of new government funding for training teachers. The College is particularly pleased to note that Dr Craig’s arrival as the first female Provost of Queen’s coincides with the 40th anniversary of the admission of women to the College.